OK, I’ll pray this time . . .
And if I die before I wake, I pray the Lord my soul to take. Why sing the prayer? We now have research that confirms the staying power of music. It is possibly the most effective tool for enhancing memorization in children. It is a universal cultural phenomenon that is used to excite (as at a concert), motivate (as in aerobics), and even to heal (as in music therapy). Back to my son. I would love to be able to say that he, being the intelligent child he is, ends the prayer of thanks with sincere and insightful expressions of gratitude. I would be thrilled to report that he ends the prayer of intercession with a perceptive display of empathy for others. 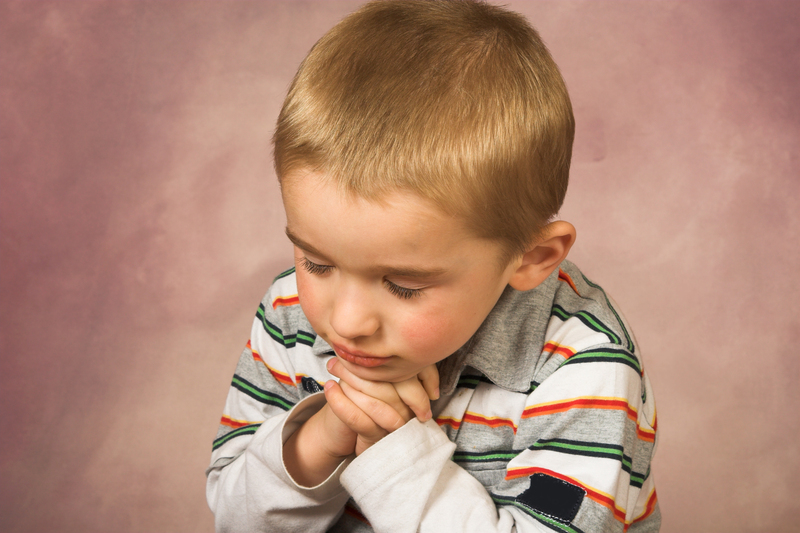 I’d love to be able to tell you that he ends the prayer of confession with contrite pleas of forgiveness for being mean to his sister or not listening to his parents. But that’s where I come in. When he doesn’t want to (most nights), what do I do? I pray. After all, how else will he eventually learn that there’s more to be thankful for than Legos? But that’s down the road. Legos will work for now. Richard Foster. Celebration of Discipline. (HarperCollins eBooks, Kindle Edition, 2009), Location 686. Barbara Brown Taylor. An Altar in the World: A Geography of Faith. (New York: Harper Collins, Kindle Edition, 2009), Location 2504. Tags: children, prayer, spiritual practices. Bookmark the permalink. Yes! Legos will work for now and will shape his heart toward gratitude (but I also find it so hard to wait for what is to come down the road!. I appreciate your reminder to model how to pray and sing — even when our child does not want to share in it with us. I love your re-working of the “Now I lay me down…” prayer. We will use it!